TNS SUING KAYBEE FOR BANOMOYA! 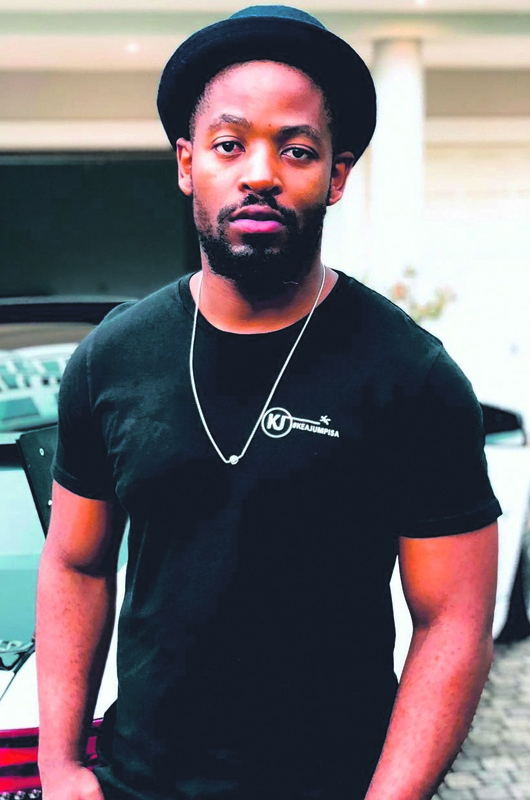 PRINCE Kaybee, whose real name is Kabelo Motsamai, is likely to face the law soon. DJ Nkazimulo Ngema, popularly known as TNS, is preparing documents for court as he claims Kaybee owes him money. He told Daily Sun: “I produced Banomoya and Club Controller and we agreed we would benefit equally. But when the songs got popular, he started treating me like rubbish. He received many bookings over the festive season but he hasn’t given me any money. When I ask him, he says he’s responsible for buying me food and gives me R300 as pocket money. TNS said Kaybee approached him early last year to work with him. “This was after my song, Club Controller, leaked. I agreed, as he promised he would help my career grow.” He said Kaybee bought him a VW Golf 5 in November. “He told me I would pay him when I got my royalties but he took the car back last month and accused me of sleeping with his girlfriend. Prince Kaybee’s manager Tshepo Khomari said TNS has a right to go to court if he wants to. “But I do not understand when he says Prince Kaybee did not pay him. As a DJ, Prince Kaybee has a right to play any song so we do not understand when he says they agreed on a 50/50 performance share. Royalties are paid by Samro once a year,” said Tshepo.